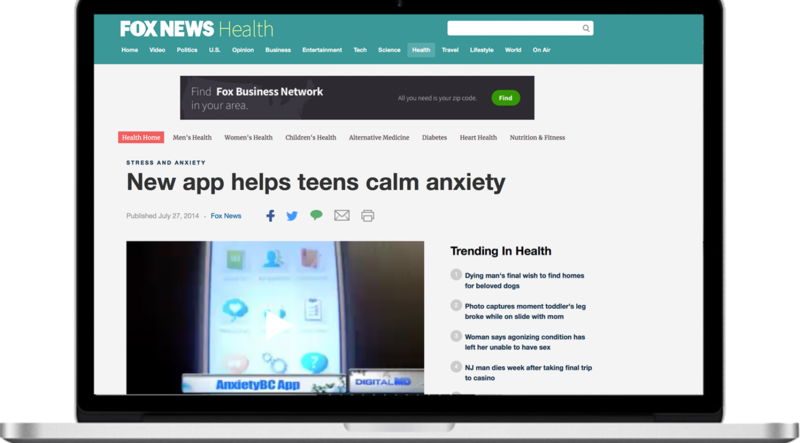 Helping teens manage anxiety with an app tailored to them. 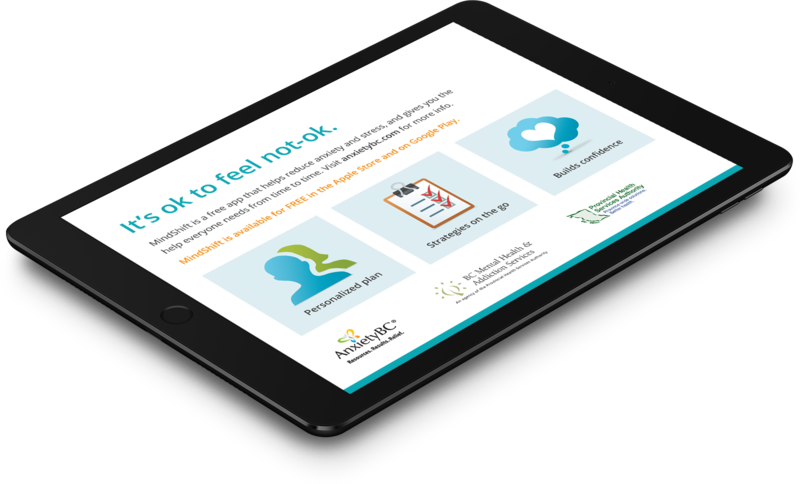 The Anxiety Disorders Association of British Columbia (AnxietyBC) knew that thousands of BC teenagers with anxiety weren’t getting the help they needed. They turned to BSTRO for a smartphone app that met teens’ needs, plus a branding strategy to encourage its use. Mental health professionals emphasize personalization and customization as principles that are especially helpful in any anxiety treatment tool. 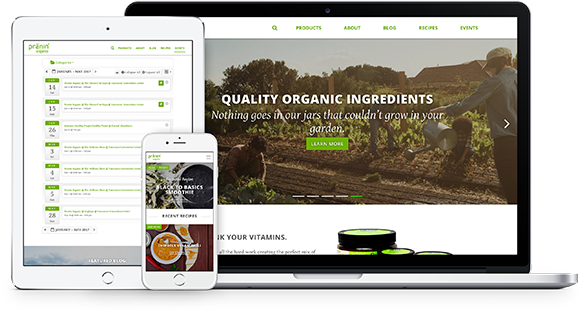 On their recommendation, we made in-depth personalization and customization a core component of the Mindshift app. Throughout the design and development process of the Mindshift app, we invited teens with anxiety into our office to conduct focus groups on every aspect of the app — from effectiveness and usability to general helpfulness. Feedback from real users allowed us to shape our app’s professionally recommended features in ways that would be well received by the young adults actually using them. Rave reviews — and real relief. 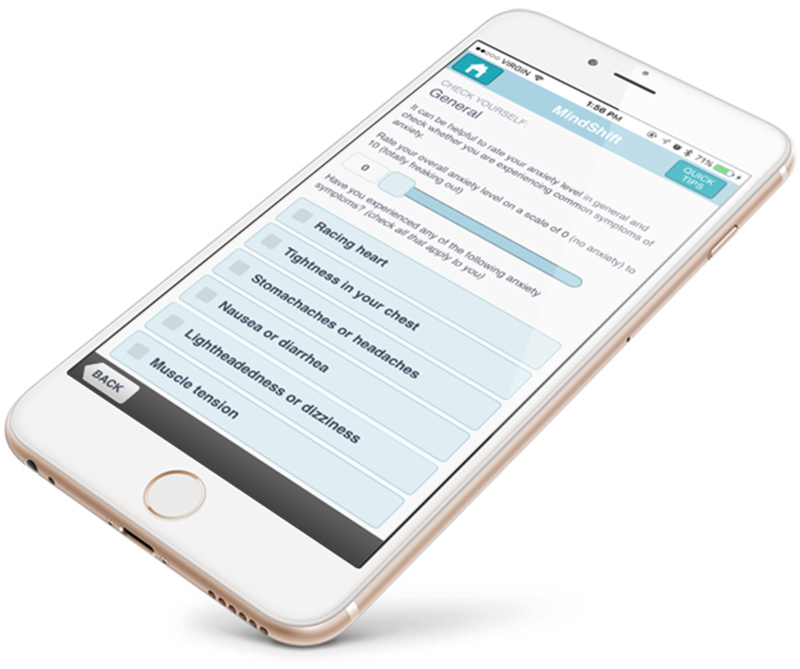 Our MindShift app has generated hundreds of thousands of downloads, hundreds of 5-star reviews, and enthusiastic acclaim from mental health professionals and organizations. News of the app’s success has been featured on news outlets like Good.is, Fox News and BuzzFeed, and discussed on the CBC radio program “On The Coast” with Stephen Quinn and the “Evening Rounds,” speaker series. Named the #1 mental health app on PsychCentral.com, Mindshift has helped teenagers across British Columbia to calm worries and make anxiety-ridden days feel more manageable.